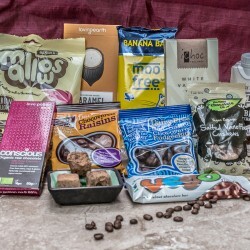 The UK's biggest selection of curated vegan hampers. 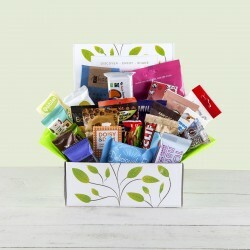 Choose from over 100 vegan gift baskets for all tastes and budgets. 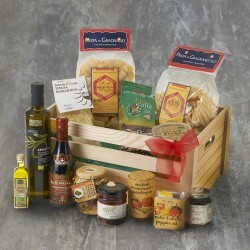 Finding the right foodie gift for a vegan friend or relative can sometimes be hard. 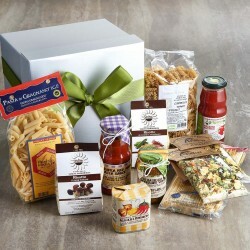 We know the struggle, which is why we have devoted lots of time to bringing the nation's most delicious vegan gift baskets right to your fingertips. From letter box hampers you can slide through someone's door all the way to luxurious organic food and wine hampers, you're sure to find a gift that suits their taste and fits in your budget. 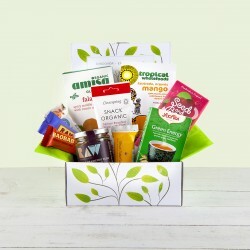 Our most popular vegan hampers consist of vegan chocolate, vegan cheese and vegan cakes. Explore vegan snack boxes for dairy free chocoholics, protein and superfoods lovers, gourmet foodies, and much more. Get your ideal vegan hamper today from Yumbles.